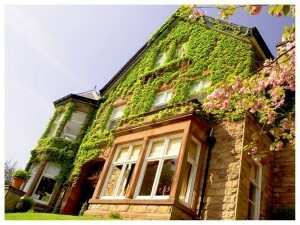 Halifax Hall is a beautiful boutique hotel situated in a Victorian mansion in the heart of Sheffield. 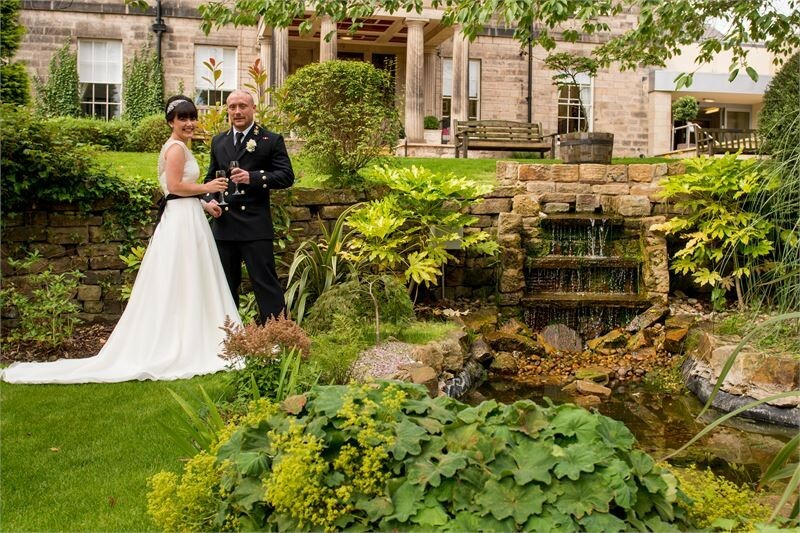 Boasting beautifully light rooms with exquisite period detailing, Halifax Hall is the perfect venue for intimate ceremonies and celebrations of between 10 and 80 guests. 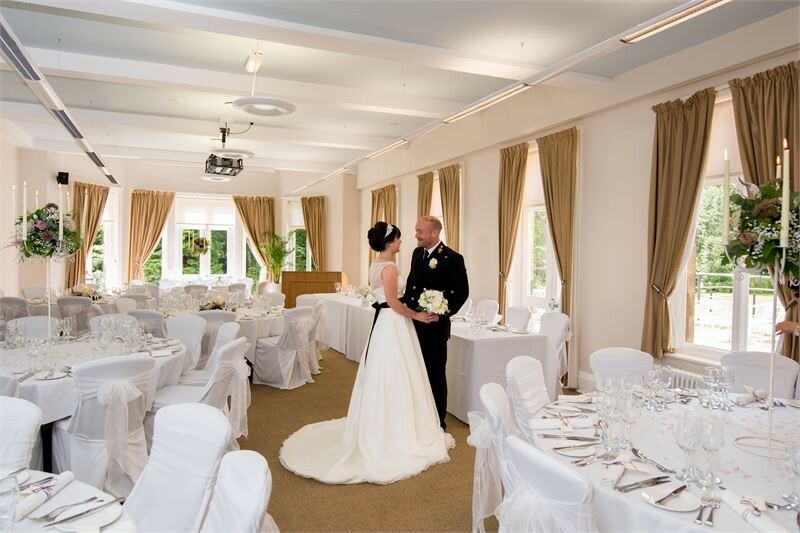 Exclusively yours, you are able to make use of the many rooms in this striking venue on your special day. 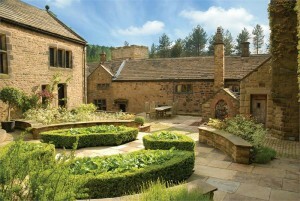 This stunning venue can also accommodate your wedding guests for overnight stays. Offering 38 en suite bedrooms including a stunning bridal suite with spectacular views across the city, this exciting new addition makes Halifax Hall Sheffield’s best kept secret. 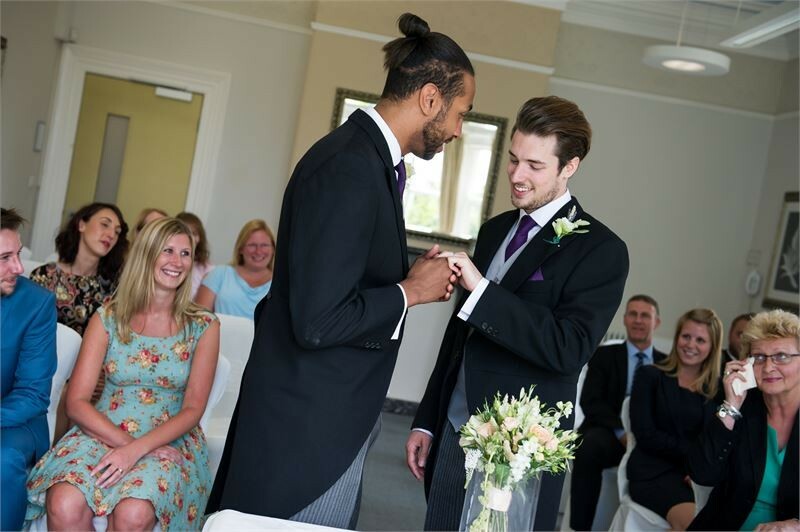 You’ll be able to take advantage of our in-house Wedding Coordinators and choose between an all-inclusive wedding package or a bespoke experience created just for your big day.